The North Carolina Museum of Art’s 18th annual summer concert series is again being hosted in the Joseph M. Bryan, Jr., Theater in the Museum Park. The Museum Park Theater welcomes America’s finest singer-songwriters and critically-acclaimed musical ensembles from around the world. 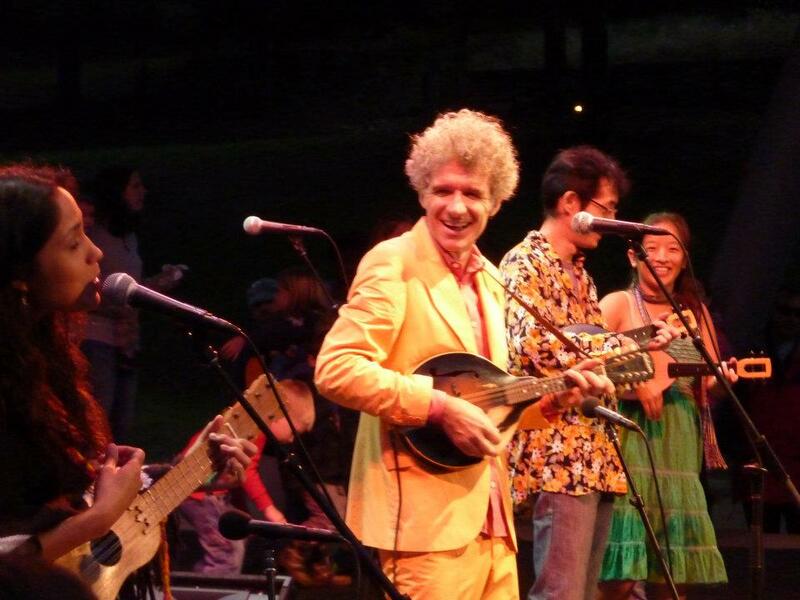 This Sat., July 19, marks the return of Grammy-winning musician (and former member of ’80s rock band The Del Fuegos) Dan Zanes. The North Carolina Museum of Art considers him a “national treasure.” And if your family watches Sprout or The Disney Channel, you’ve likely seen Zanes before. 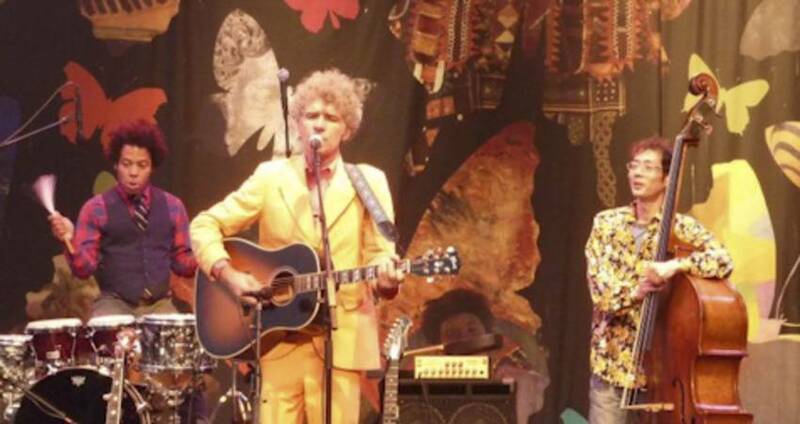 As one of the country’s finest family entertainers, Dan Zanes and Friends perform classic American folk songs, original tunes and music reflecting the cultural diversity of our nation and the world with great talent and joy. They have a magical ability to connect with young and old audiences alike. “We&apos;re making music for everybody. At our shows, kids are only half the audience. It&apos;s really important to me that we have a shared experience,” said Zanes. The theater offers limited reserved seating and ample lawn seating under beautiful shade trees, and parking is free. 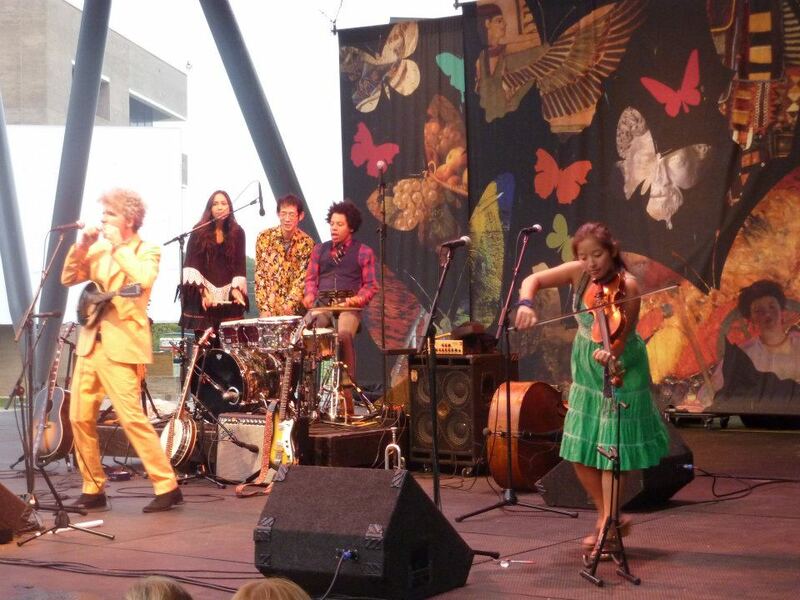 Dan Zanes and Friends appear at 6pm. Tickets are $20 for adults ($15 for museum members) and $10 for children 3-12. All seating is general admission, picnicking is encouraged and the doors open at 4:30pm. While you’re there, consider some art appreciation in the great outdoors. Encompassing more than 160 acres of fields, woodlands and creeks, the Museum Park presents a unique setting to explore the intersection of art and nature and invites visitors to encounter dramatic works of art through riding bikes, walking dogs or just enjoying the scenic paths.